short fiction | Weighing a pig doesn't fatten it. This collection of short fiction is my first exposure to James Graham Ballard – best known for diverse books as the controversial fetish exploration Crash, the autobiographical war novel Empire Of The Sun and the post-apocaloptic early clifi classic The Drowned World. Some of the stories featured are published in other collections, and there are slightly different editions of this collection too – from 1984 onward under a different title, The Voices Of Time. 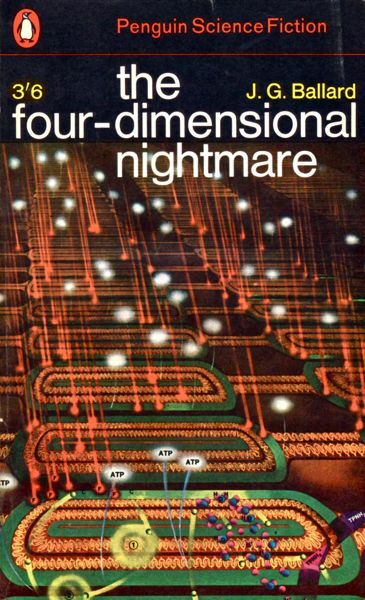 But there’s also a slightly earlier collection that has a very similar title, The Voices Of Time And Other Stories, with an overlap of 3 stories with The Four-Dimensional Nightmare / The Voices Of Time. I try to shed light on all that in a bit more detail at the end of this review, with an advice about which edition you should get. First things first: my thoughts on the individual stories in this early collection of J.G. Ballard. Dave Hutchinson is best know for his Fractured Europe sequence – an excellent, gritty near future mixture of spy, noir and even fantasy. So far, I’ve only read the first two books, both of which ended up in my favorite lists of what I read that year. I thought a break from that series before I tackle Europe In Winter might shed some more light on Hutchinson as an author. 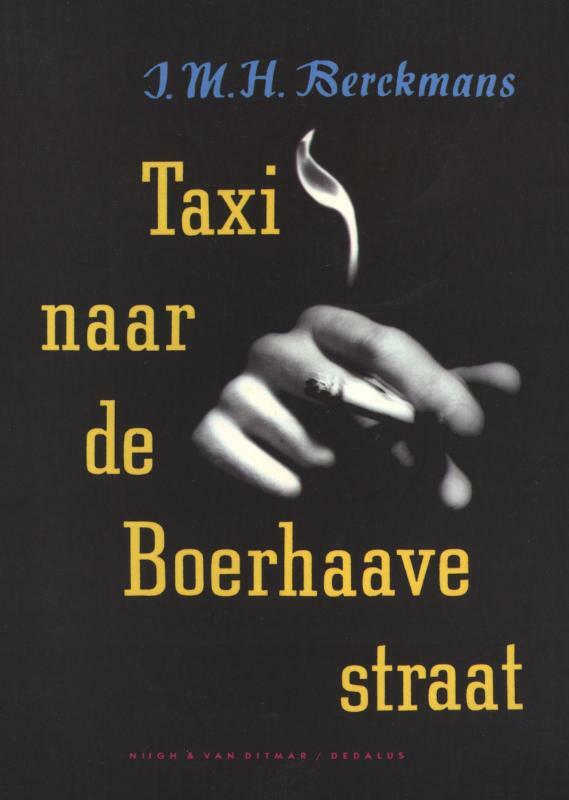 And while this 103-page novella is not as successful or original as both Europes I’ve read, it’s still a good, entertaining read. For all the talk about Fractured Europe, Hutchinson’s short story collections seem to have been forgotten in the mists of time: he published 4 of those as David Hutchinson between 1978 and 1982. When he returned to fiction that was largely unacknowledged too. His 2001 full length debut The Villages has a mere 7 Goodreads ratings. The Push, a 2009 Hard SF novella, was released in only 350 copies. It took another 5 years before Europe At Autumn really got things going. 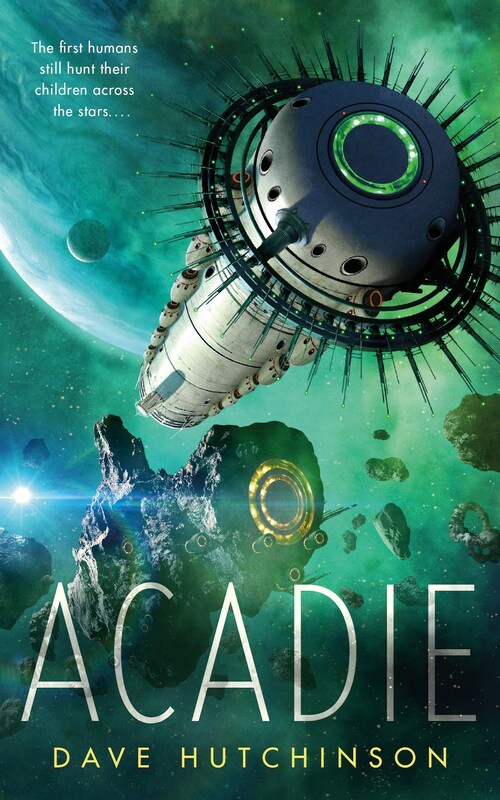 Today Acadie is even published by powerhouse Tor, who seem to have picked up on Hutchinson’s critical acclaim. 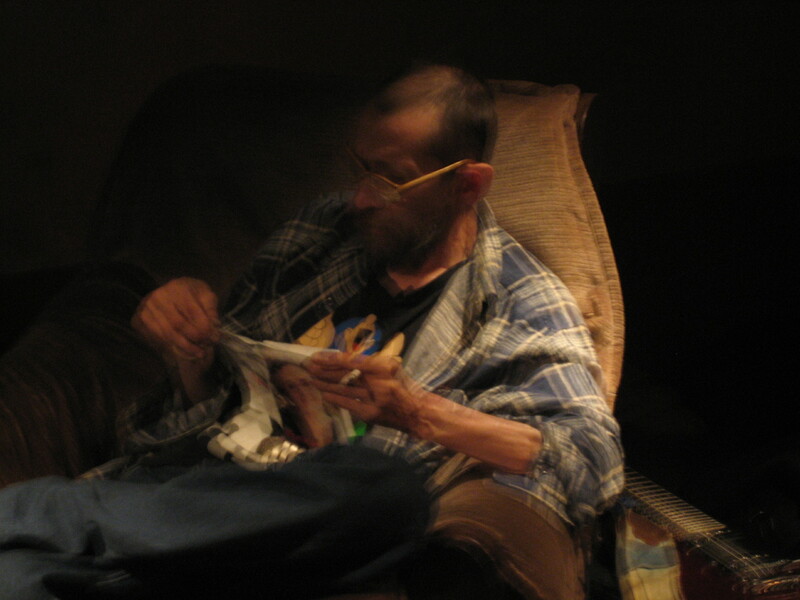 You Should Come With Me Now features 42 short stories written between 2001 and 2015. About half of those are very short, about half a page, and previously appeared on M. John Harrison’s blog. Harrison calls the short items “flash fiction”, but the “prose poem” moniker would have worked just as well. Having said that, categories aren’t of much use in this collection: this truly is genre defying prose. There are elements of fantasy, science fiction, horror and the plain the weird. But ‘elements’ is indeed just that: mere elements – as the core of most of these stories are humans and human relations: for every ounce of speculativeness, there’s three ounces of something Raymond Carver would have been proud of too. So yes, what we have here is a 21st century Franz Kafka: fiction about the ordinary weirdness of being human, all too human, in a setting that’s at times a bit off, and at times perfectly normal. Kim Stanley Robinson fans beware: Carter Scholz is a buddy of his, they go hiking in the Sierras together. It shows, both on the cover of this little gem, and in the content itself. 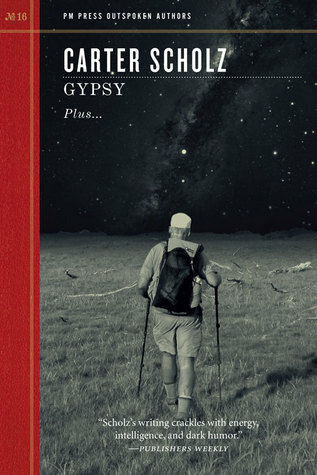 Gypsy Plus… is a 146 page booklet in the PM Press Outspoken Authors series. Its main attraction is the novella Gypsy (97 pages), plus 2 shorter stories (The Nine Billion Names Of God, 10 pages, from 1984 – not the same as the Clarke title by the way, and Bad Pennies, 8 pp., 2009), a political essay on contemporary US politics (The United States Of Impunity, 14 pp.) and a 12-page interview with the author. On the final page of the final story – the title story – Gibson envisions a possible future for prostitution. The customers are torn between needing someone and wanting to be alone at the same time, which has probably always been the name of that particular game, even before we had the neuroelectronics to enable them to have it both ways. It struck me how much reading books satisfies the same urge: wanting to be alone and needing someone at the same time. 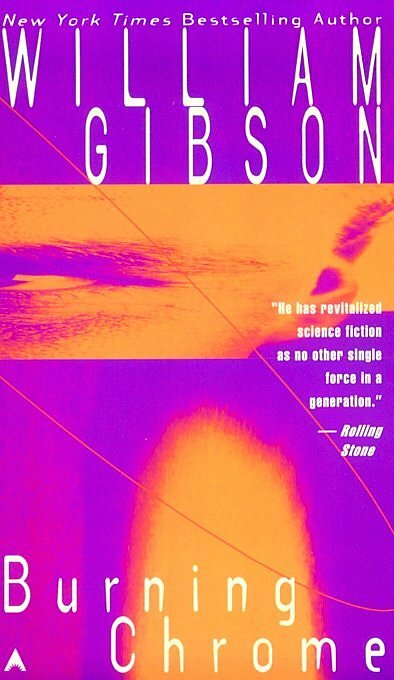 Burning Chrome‘s 10 stories are populated by Gibson’s usual kind of characters, and deal with Gibson’s usual themes – although I probably shouldn’t make a sweeping statement like that, as I’ve only read two Gibson novels so far: Neuromancer & Virtual Light. Those two reading experiences weren’t fully successful, but reading this collection was, 100%. I shot one in San Jose an hour before the bulldozers arrived and drove right through the structural truth of plaster and lathing and cheap concrete. That sentence alone should convince you.